The founder of Animal Hero Kids Inc., a kindness education charity empowering and recognizing youth to aid all species of animals, Susan Hargreaves, has been educating, organizing, protesting and investigating around captive wildlife animal abuse at circuses for 36 years. Animal Hero Kids Co-Presidents aged 4 to 15 years of age have reacted to Ringling’s’ recent news of closing by May of 2017 in a just released YouTube Video https://m.youtube.com/watch?v=wrsctiJA-dk The expressions are enthusiastic as they speak up for the kind treatment of animals, the spokes kids hail from Florida, Georgia, California, Ohio and Oregon. 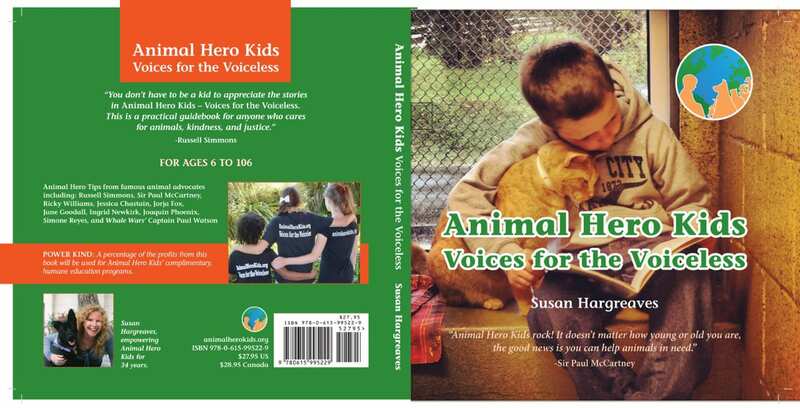 Three of the compassionate youth in the video are featured in the Honor Award winning book Animal Hero Kids Voices for the Voiceless written by AHK founder, Susan Hargreaves. 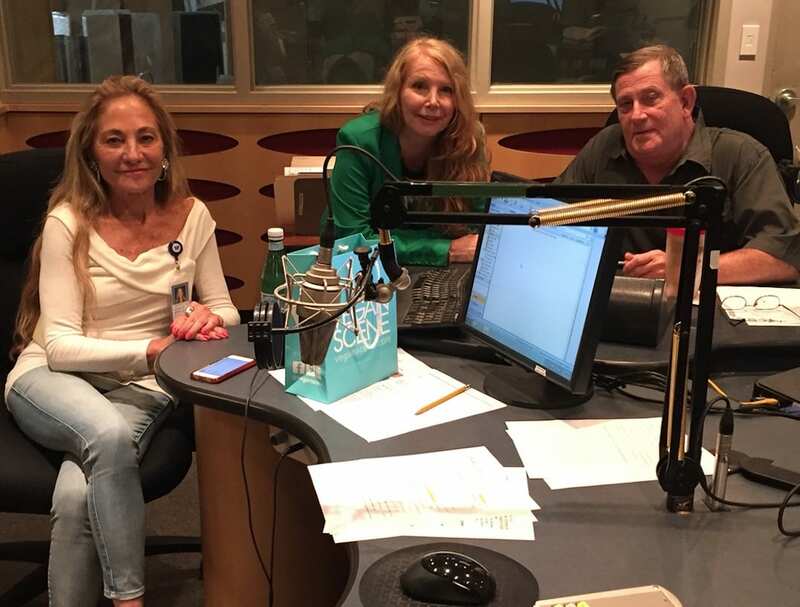 Animal Hero Kids Founder, Susan Hargreaves with Ronnie V. Cow featured on ‘Eye on South Florida’ during VegFest 2016.
a rapper for animal justice, an elephant advocate blogger intent on releasing a chained elephant to a sanctuary, a poet writing against the support of puppy mills, a marine mammal freedom activist and two artists (a Portland local and an out of state painter) who raise $1,000’s to give to animal sanctuaries and animal advocacy charities. 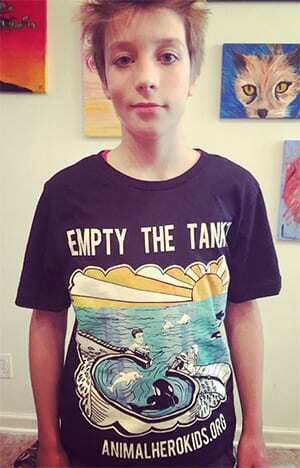 Animal Hero Veg Kids speak out for the most abused group of animals in the world. 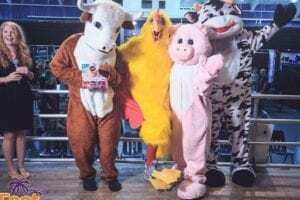 Animal Hero Kids had to do it…the Harlem Shake! Susan Hargreaves, Animal Hero Kids Founder speaks about the importance of humane education, this video was taken and edited by Tim Gorski, Rattle the Cage filmmaker and creator of “How I Became an Elephant” the good news is, when this film was made 17,000 children were being reached with Animal Hero Kids direct humane education programs, now it is, 30,000! Thanks to Humane Educators Reaching Out! “Be an Animal Hero” DVD Kind Message Reaches 258,000 Viewers! Animal Hero Kids has distributed 430 complimentary “Be an Animal Hero” DVDs in schools and libraries. The DVD spreads the message of compassion to all. It also features Metta World Peace, former NFL Ricky Williams, Alec Baldwin, pro boxer Sugar Shane Mosely and Animal Hero Kids. The DVDs continue to be used as a resource after Humane Education presentations in schools, libraries, teacher conferences and during World Animal Hero Kids month in November.